Your home’s windows are your gateway to the outside world when you’re standing inside. Being able to look out the window to watch a thunderstorm or admiring the wildlife as you sip a cup of coffee are wonderful feelings, but they’re sure to be marred if your windows are water stained or cloudy due to exterior debris. Imperial Power Washing wants to restore the transparent gleam of your windows by giving them a thorough and complete cleaning. As experts on window cleaning in Richland, WA, we know exactly how to absolve your windows of hard water spots, dirt, dust and other buildups that might be impeding your enjoyment of the outside world. Far and above just helping you to enjoy the view, however, window washing in Richland, WA also serves to introduce improvements to your home. You’ll enjoy more natural light streaming through your clean windows, as well as better longevity from the windows themselves! Think about how many windows your home has—it’s probably more than a few, if there are a couple for each room. When you factor in second-story windows, skylights, sliding glass doors and more, it becomes a bigger and bigger task to keep them all clean. Hiring a professional for window washing in Richland, WA means passing this huge chore off to someone with more experience and expanded capabilities! For Imperial Power Washing, tackling all the windows of your home—even ones on the second floor—isn’t a problem. 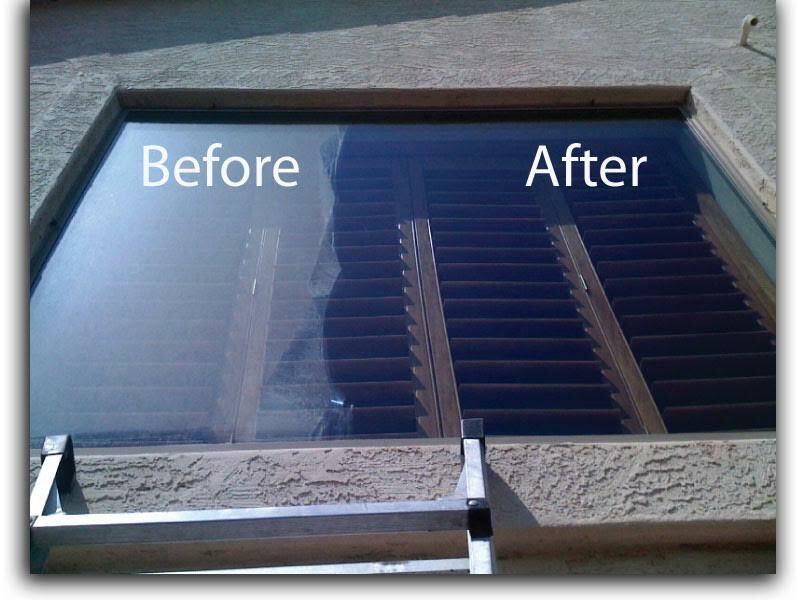 We’ll survey your home to make sure we’re getting every window you have and systematically restore the glimmer to each of them as we swiftly power wash them clean. We also have a range of equipment deigned to make residential window washing as simple as possible. Instead of grabbing a rag and a bottle of glass cleaner, you can count on us to power wash each window quickly and thoroughly with the right equipment. If you can’t remember the last time your windows were thoroughly cleaned, it might be time to give Imperial Power Washing a call today. 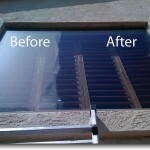 We’re your expert source for window cleaning in Richland, WA and are ready to tackle your home’s panes. Give us a call at 509-438-4595 for more information about services and pricing.